It’s never too early to start making your plans for Halloween night. 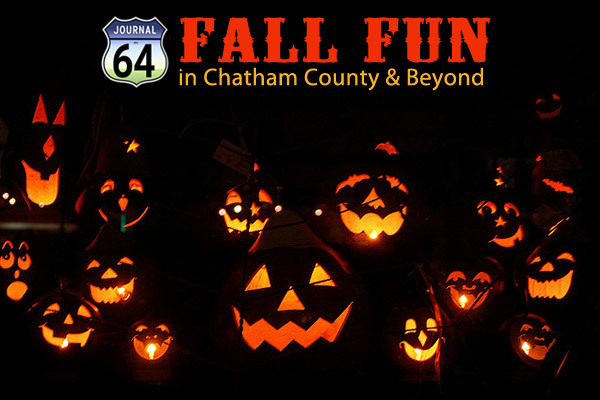 With so many festive options in Chatham County, make sure that October 31st is a night to remember! Still don’t have your pumpkin to carve? Hit the pumpkin patch! Looking for a unique, fall experience for all ages? Run through a corn maze! 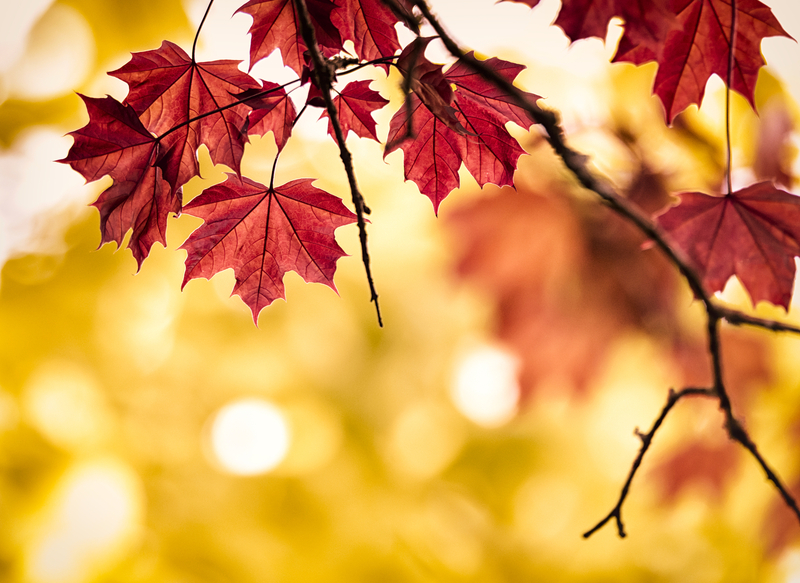 Pittsboro, NC – Once Fall arrives, I look forward to warm apple cider, colorful leaves, hay rides, jack-o-lanterns and street fairs. 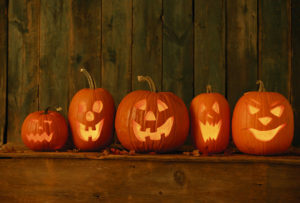 Now is a great time to visit some of the local farms to get a pumpkin and try your luck in the corn maze. I like to start my Fall activities with the Pittsboro Street Fair. Its close to home and full of local artists, craftsmen, ready-to-eat and take-home food, and live musical entertainment with tons of free children’s activities from 10 am – 5 pm. Come out to the Pittsboro Street Fair in Pittsboro, Saturday October 22nd on Hanks Street. Take in the spectacular fall colors during a sunset paddle behind the Bynum Dam with Haw River Canoe & Kayak. The flatwater of the dam is especially well-suited for young and novice paddlers, with smooth paddling and plenty to see. You may get to see a great blue heron, belted kingfishers, Canada geese, red-tail hawks and eagles while paddling. The paddle begins at 5p.m. this Saturday, October 22nd. The trip fee is $25.00 per person. If you bring a canoe or kayak, the trip fee is $20 per person. To register, please call Haw River Canoe and Kayak at 336-260-6465. Registrations are on a first come, first serve basis. If siting back in a chair and listing to some good stories is what you’d rather do this Saturday night, come on out to Bynum General Store‘s front porch between 6:30 and 9 p.m. Listen to stories spun by storytellers J.A. Bolton and Randy Rayfield. 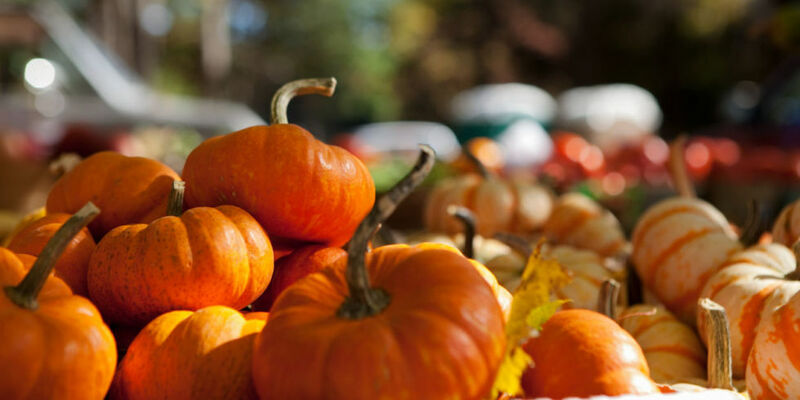 Here is a great list of places to take the family and enjoy all the Fall activities. 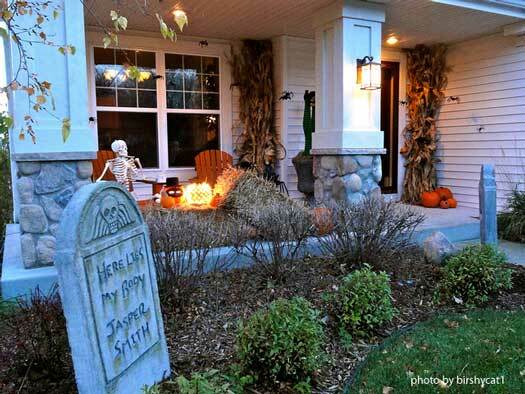 Wishing you a spook-tacular October!